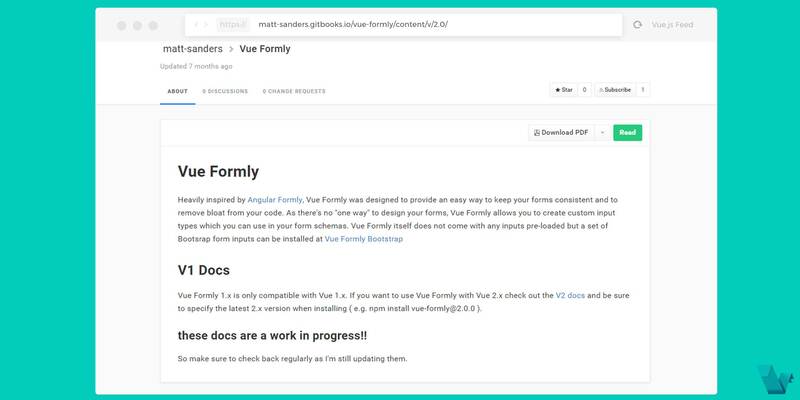 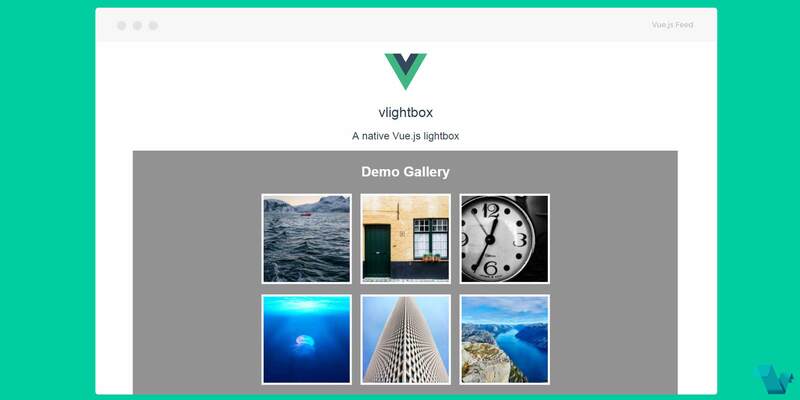 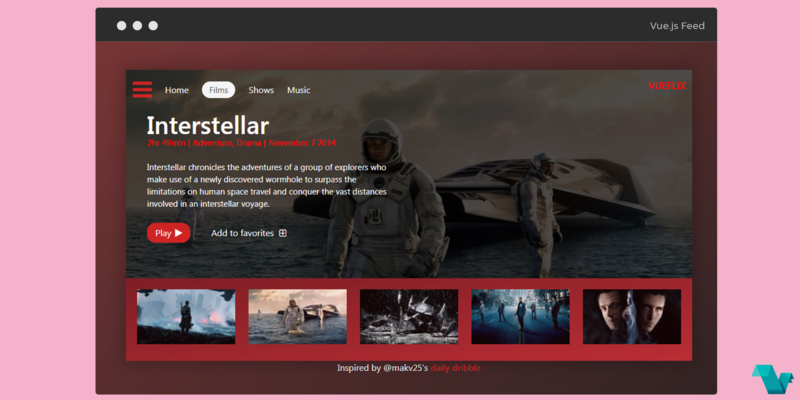 Check out a movie app interface bulit with Vue.js and read an article on how it was made. 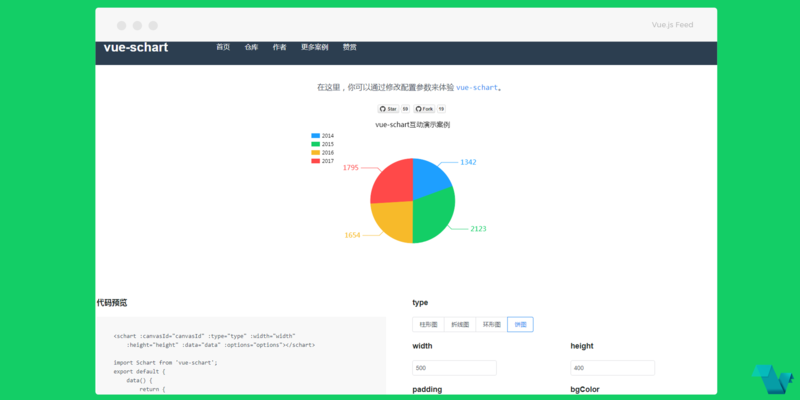 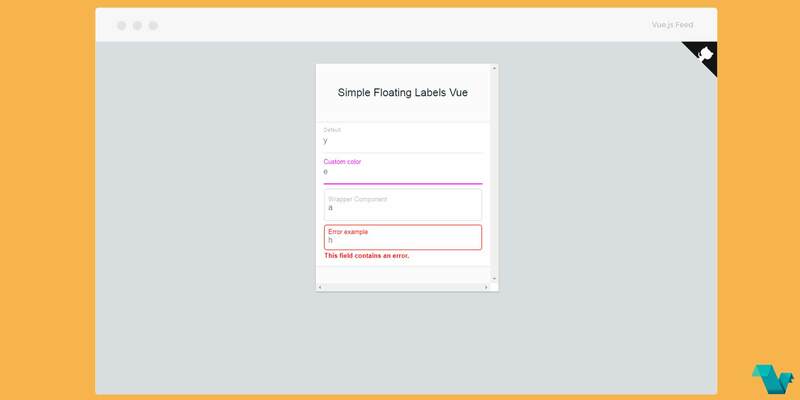 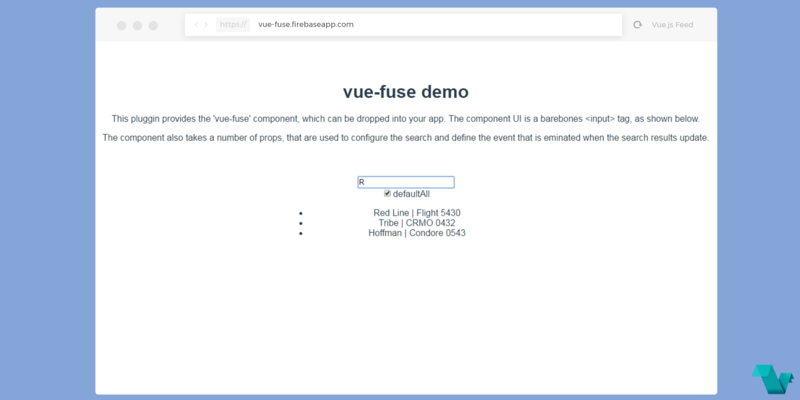 A Vue.js pluggin for fuzzy search using the Fuse.js library. 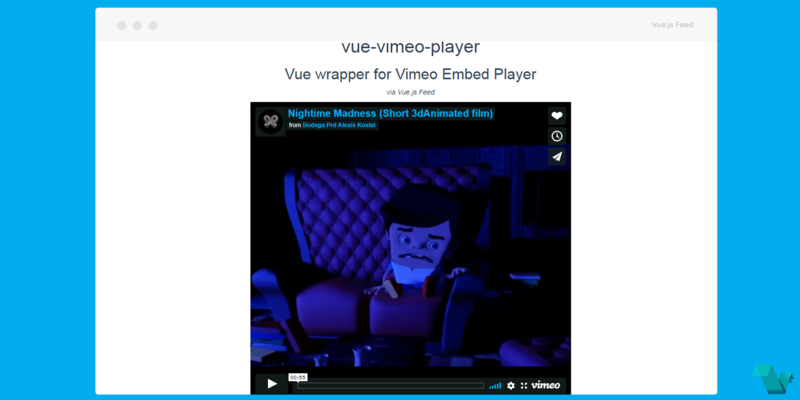 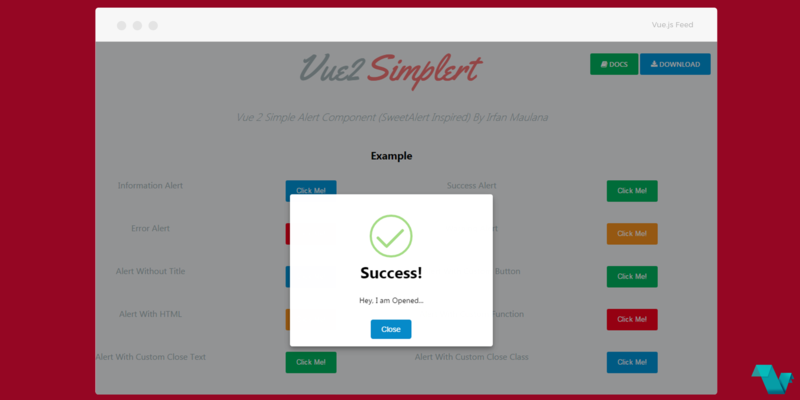 The Vue vimeo player allows you to use the Vimeo player as a Vue component with ease, even with Nuxt.js SSR. 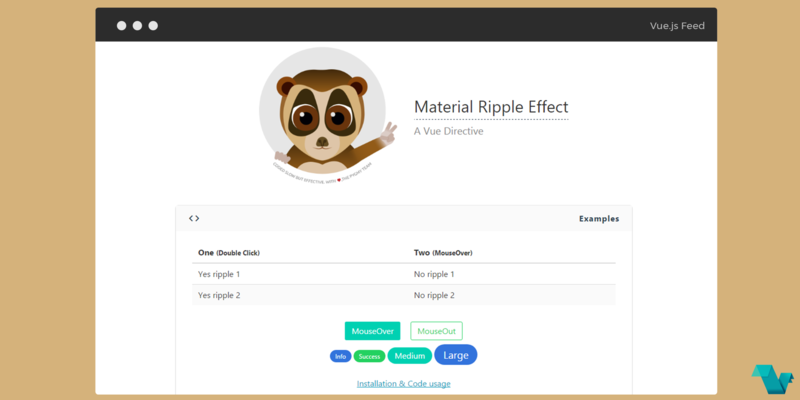 This directive can be used in any element in which you would like to achieve the ripple effect, using modifiers and different colors for better results.